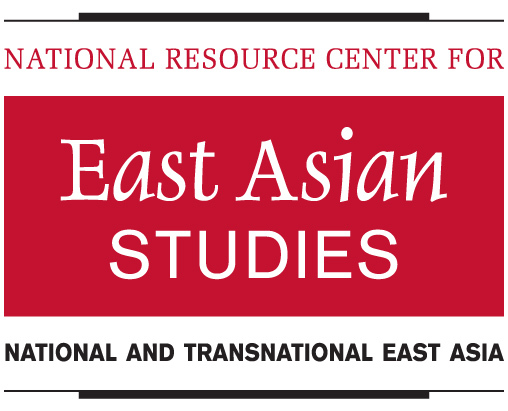 The University of Oregon’s Center for Asian and Pacific Studies (CAPS) now houses a U.S. Department of Education Title VI National Resource Center (NRC) for East Asian Studies. The designation comes with a four-year, $1.8 million grant that will allow CAPS to expand its programs and public outreach. Provide 13 undergraduate- and graduate-level fellowships annually. Dramatically expand East Asian content within K-12 outreach programs available through the UO’s Jordan Schnitzer Museum of Art. Beyond the languages, many UO courses in anthropology, art history, geography, history, linguistics, political science, religious studies and sociology are entirely devoted to East Asian content. Currently the university offers 80 undergraduate and 50 graduate courses each year with 100 percent East Asian content.